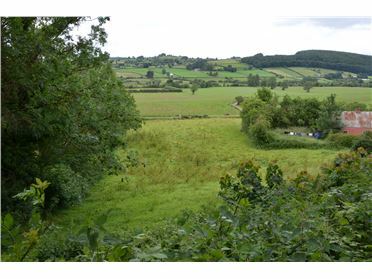 Circa 1.3 acre site, subject to planning permission. 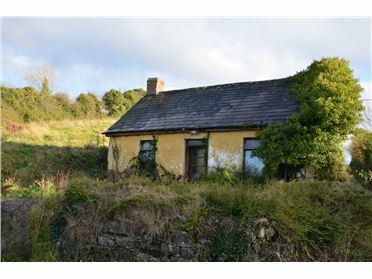 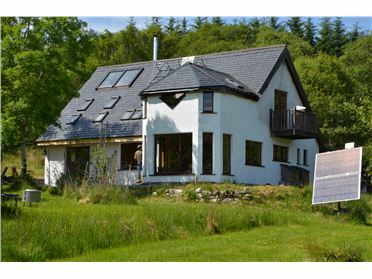 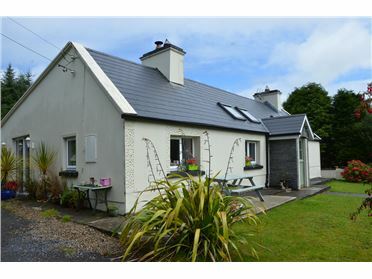 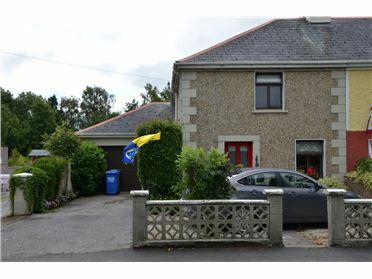 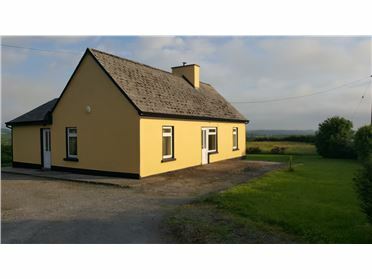 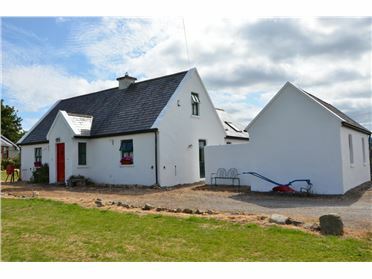 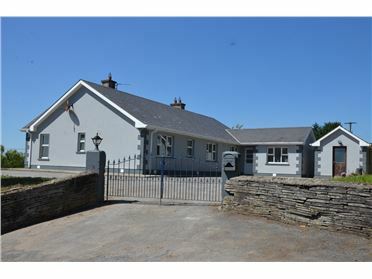 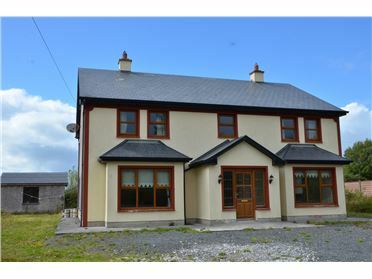 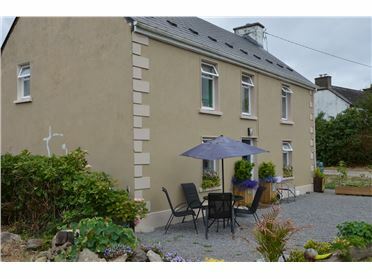 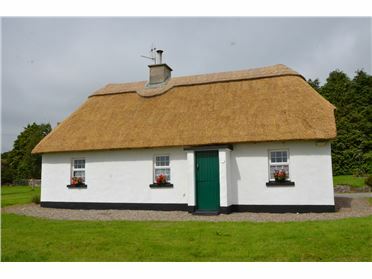 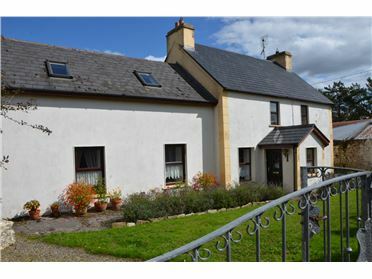 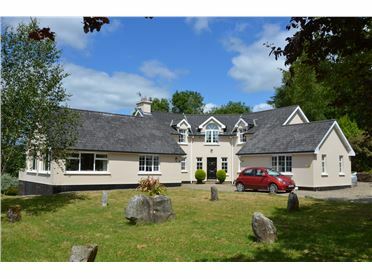 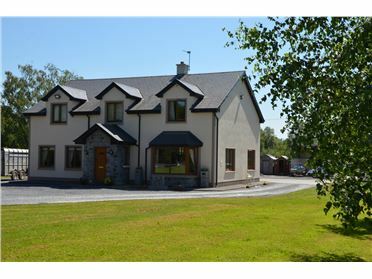 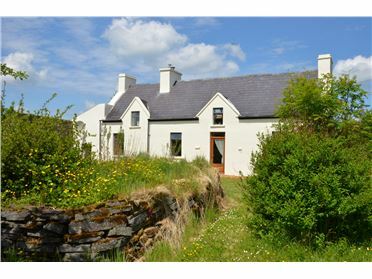 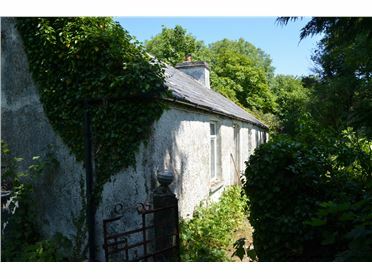 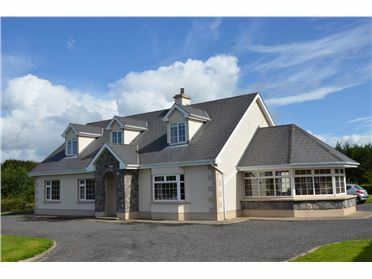 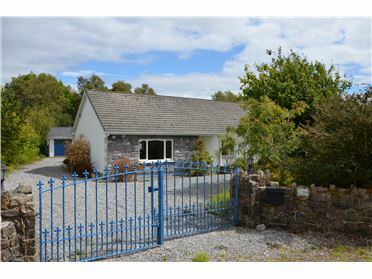 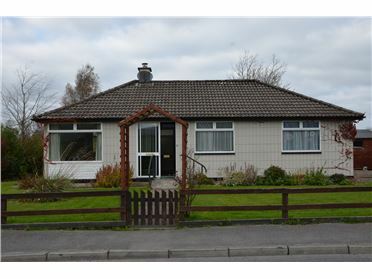 Situated some 2km from Feakle village, this site has fine views over the hills of East Clare. 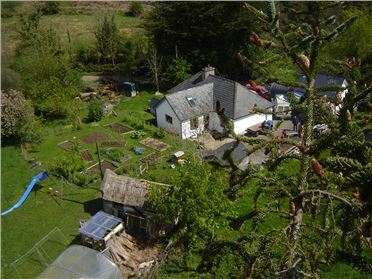 Neighbour next door. 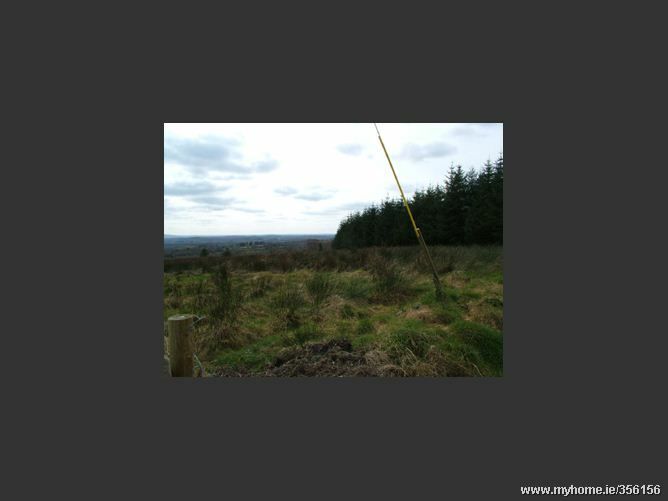 Electricity nearby.